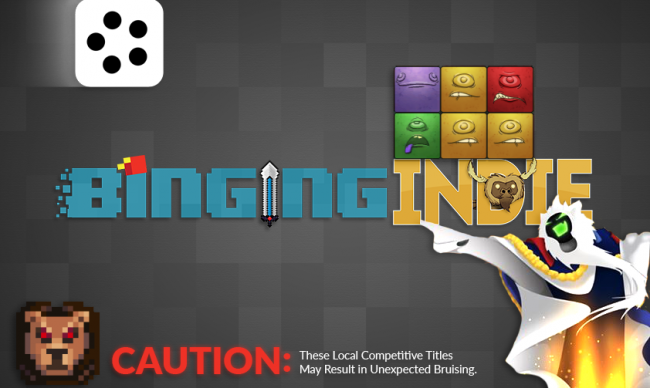 This is only a small sample of the wealth of entertaining and infuriating indie titles we've encountered recently. I've talked about my penchant for local multiplayer, and discussed some great cooperative titles a couple weeks ago, but I'm a competitive gamer (despite my tendency to be bad at a lot of games) and enjoy taking friends on, rather than working towards the same goal. I've been exchanging friendly jabs with my gaming group since the early days of Street Fighter II, on through Tekken, Perfect Dark, and anything else we could find to compete in. Yeah, it hurts on occasion, but your victory that incited the roughhousing is all the sweeter because of that kind of reaction. We've got a handful of great competitive titles today, which bring back these old, occasionally violent tendencies in fully grown adults. Developed by Quantum Astrophysicists Guild. Published by Quantum Astrophysicists Guild. Available in 2016 across PC/Mac, PSN, XBL, Wii U, iOS, and Android. Steam Key provided by publisher. 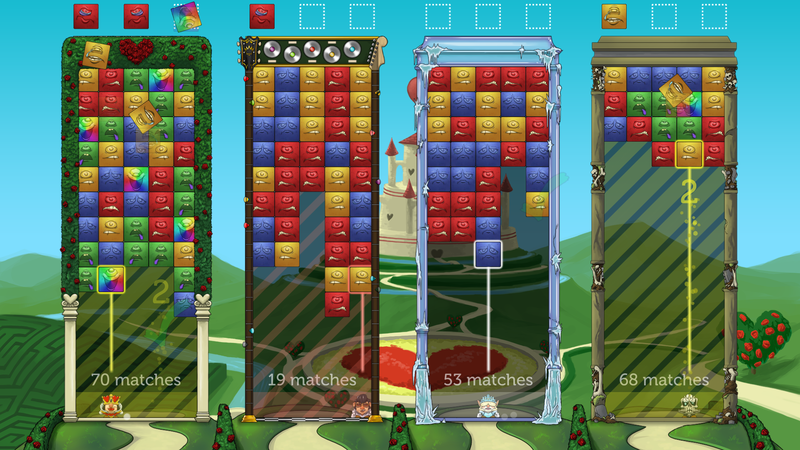 Okay, yes, Tumblestone is a match-3 game. I thought the same thing every time the devs asked me to check it out. Having finally played it at PAX, I regret every time I didn't make the time to see it. I've played more than my share of Puzzle and Dragons over the past couple years, so matching tiles didn't have much appeal to me. 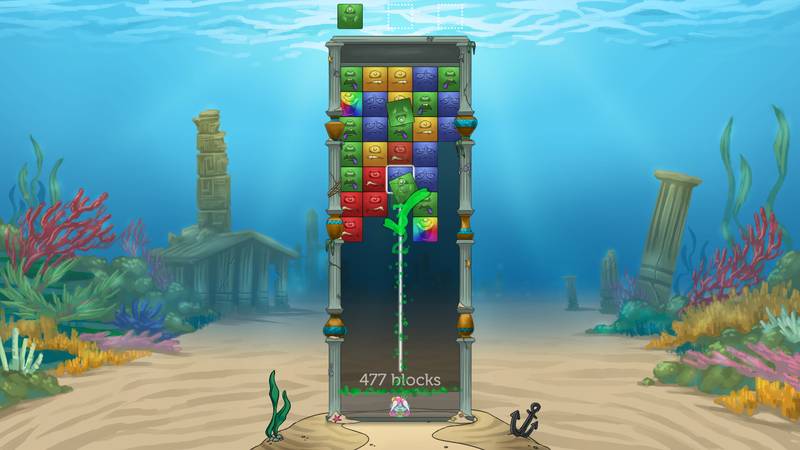 Tumblestone is a whole different breed, though, with a mission-based campaign mode, as well as competitive local multiplayer, both offering meaningful challenges and even fail states. 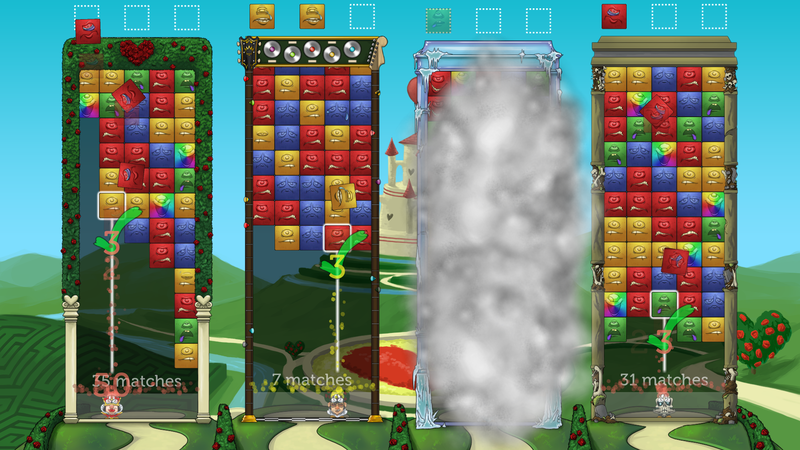 Tumblestone can accommodate up to four players locally, but can optionally fill empty slots with AI if you want. 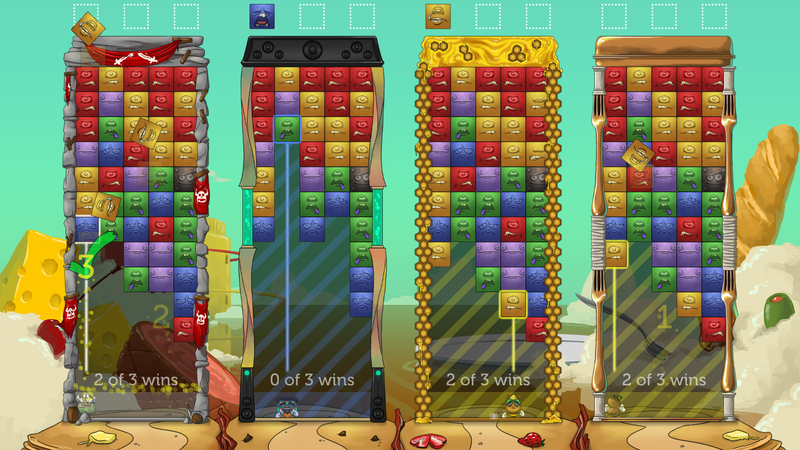 You'll each have a board laid out with blocks of different colors, with the goal of clearing all blocks by matching sets of three of the same color before your opponents. 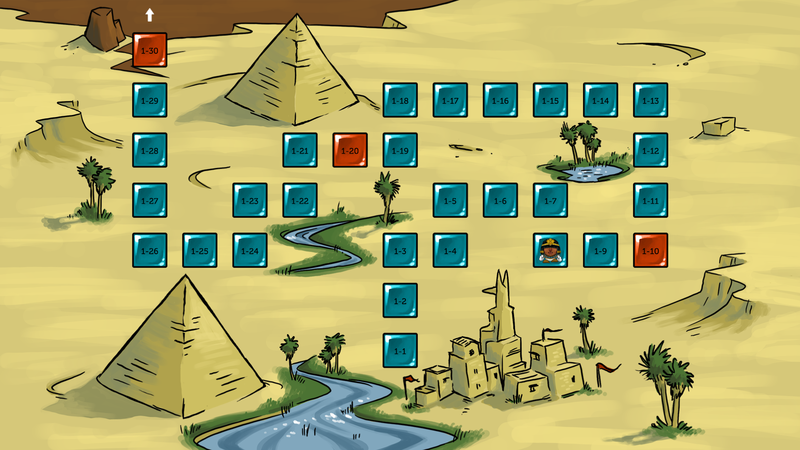 It is often easier said than done, though, since the puzzle elements mean that you'll frequently clear blocks in the wrong order, leading to an impossible board state, and requiring a restart. Naturally, if your opponent doesn't mess up, restarting almost invariably costs you the round. 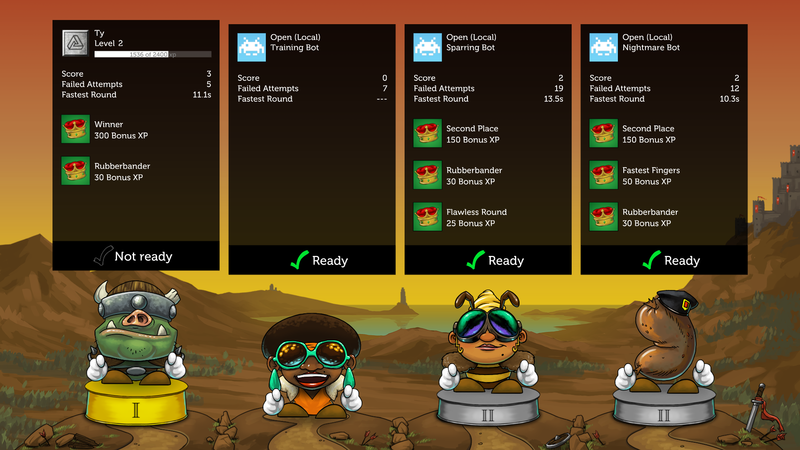 Multiplayer has four modes, with modification options available to spice up the experience. Puzzle Race pits you against your opponents with no form of interaction. it is strictly a race to clear the board. Most of the time I've spent with the game has been in fierce Puzzle Race competition. Battle Mode has you racing again, but this time it's to clear a specified number of sets before your opponent, with the twist that each time you clear a set, your opponent's board gets a new row tacked on. It works in reverse, too. There's also Elimination, which seems to blend the two previous modes. 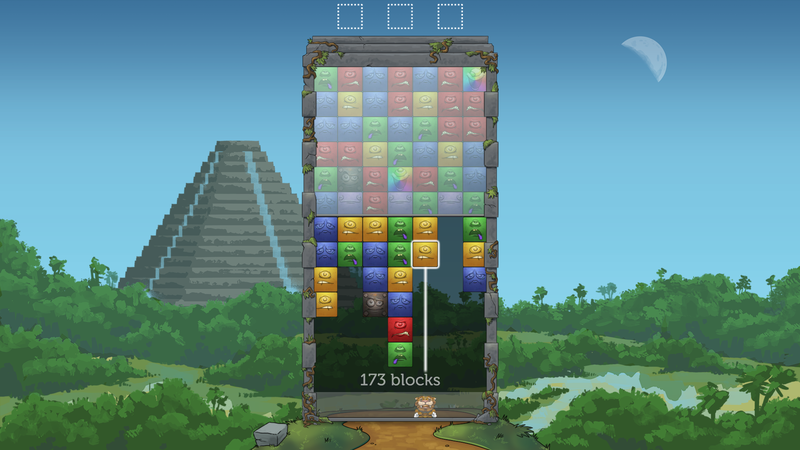 You're racing to clear the board, rather than clear a specific number of blocks, but clearing blocks on your screen adds a row to your opponents, which can make for grueling matches. There's another mode, Tug of War, but I was unable to ascertain exactly what the mode means, given the early Alpha build's lack of tutorial information. Tumblestone could very easily be a mobile game (and likely will) but the thoughtful puzzle solving gives it significantly more depth than you'd expect from a cursory glance.